A+ Plumbing Services is a reputable company that provides plumbing services. We are the top choice for customers in SW Florida. 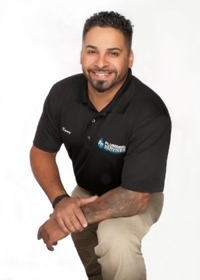 We specialize in emergency repair services, leaky faucet repair, clogged toilet repair, water heaters, tankless water heaters, water line repairs, garbage disposals, well equipment, whole-house repiping services, home filtration systems, sewer replacement services, appliance installation services, and remodeling services (bathroom & kitchen). We are committed to providing quality services at competitive prices. Our staff members use the latest equipment and tools to get the job done right the first time. We will thoroughly diagnose the issue and suggest the most appropriate solution. For more information, call us at (239) 204-3469.